Should My Windows and Doors Be Replaced? One of the topics that a responsible homeowner should be aware of is whether or not they need to replace their windows or doors. 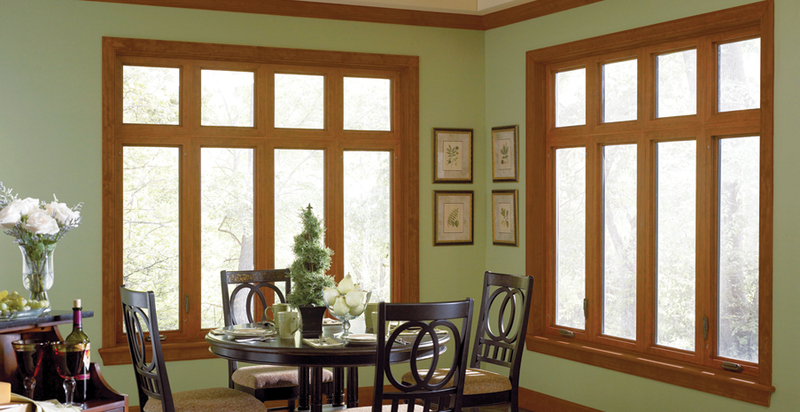 Waiting too long to replace your windows or doors can lead to additional problems with other components of your home. The real question is, how exactly can you tell when you should consider replacing your windows or doors? 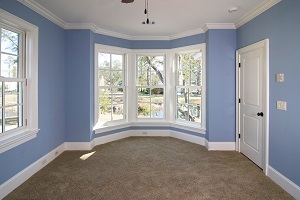 Start by taking a look at the window sills and the trim around the door. If you are seeing signs of deterioration, warping, splitting, or peeling then these are indications that moisture has infiltrated the window or door and is causing it damage. Wood products that are left untreated can lead to wood rot. If you are uncertain about what you are seeing during your visual inspection you can request a consultation with Specialty Window and Door. If you begin to feel hot or cold spots in your home that is a possible indication that your windows and doors are failing. When windows and doors begin to fail they will begin to allow drafts of air to pass through. These are drafts that will cause a heat loss to your home which results in an increase in your energy bill. If you or your family members experience temperature fluctuations or an increase in your energy bill you should consider replacing your windows and doors. When a door is properly installed you should not be able to see any light coming through the gaps when it is closed. If you are able to identify light entering through the gaps in the doors or Windows then that is an indication that it might be time to consider replacing your windows and doors. If you are able to detect these gaps with your eyes and there is no doubt that moisture can make it through, drafts and heat loss will occur, and pests can infiltrate. Have you noticed a challenge in closing or opening any of your windows and doors lately? If you are experiencing challenge opening closing your windows or doors then this is an indication that your windows and doors might need to be replaced. These challenges often occur do to warping or other damages to the wood. This happens when moisture infiltrates and causes expansion and contraction. Not being able to quickly access or escape from a window or door can put your family in potential danger. If an emergency situation occurs people will need to be able to evacuate as quickly as possible. 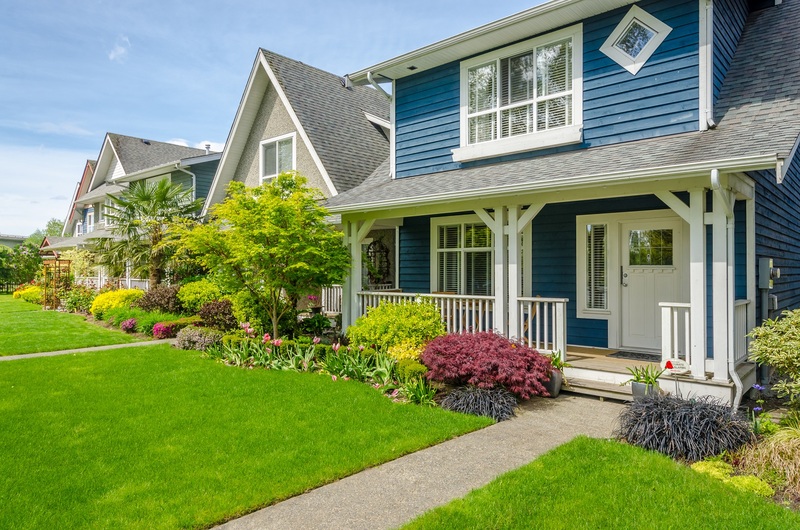 If you are considering putting your home on the real estate market having all your windows and doors operate smoothly will be a huge benefit that will appeal to a potential buyer. If you look at your glass window and notice condensation beginning to gather between the panes of glass and that is an indication that moisture is infiltrating your window. This moisture in filtration occurs when the exterior seals have begun to fail on your window. This failure of seals will absolutely lead to a heat loss factor, which will result in increased utility bills. The failure of the exterior seals will also result in an imbalance in the temperature control of your home. Should you choose to list your home for sale on the real estate market there is a good chance that a home inspector will notice the condensation and include that in his report. Structurally sound windows are a very positive feature to a potential home buyer. Now that you have learned a little bit more about how to tell if you should consider replacing your windows or doors, do a visual inspection of your windows and call Specialty Window and Door. We are happy to evaluate the current state of your windows and work with you to provide the best product and services possible. Contact us today to schedule a free consultation.